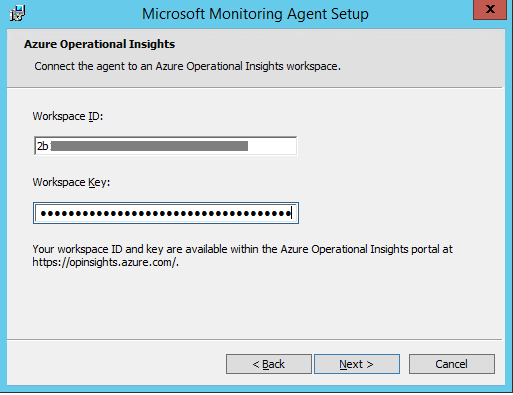 I previously blogged about Microsoft Azure Operational Insights (MAOI). 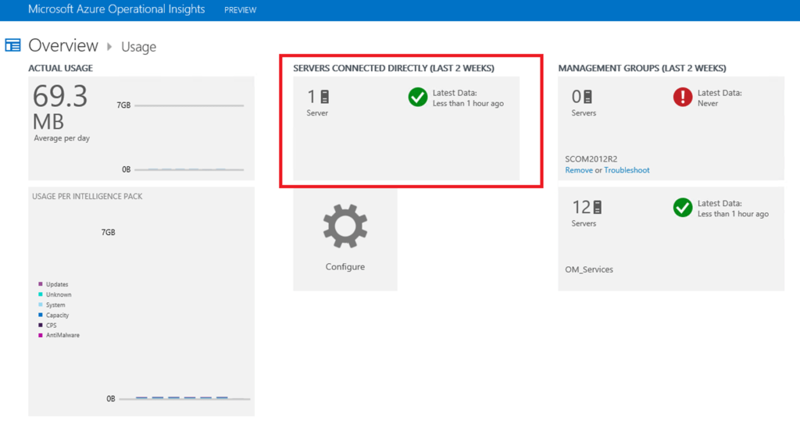 There are two ways you are able to connect to MAOI, first and best way 🙂 is using SCOM to connect using it’s built-in connector. 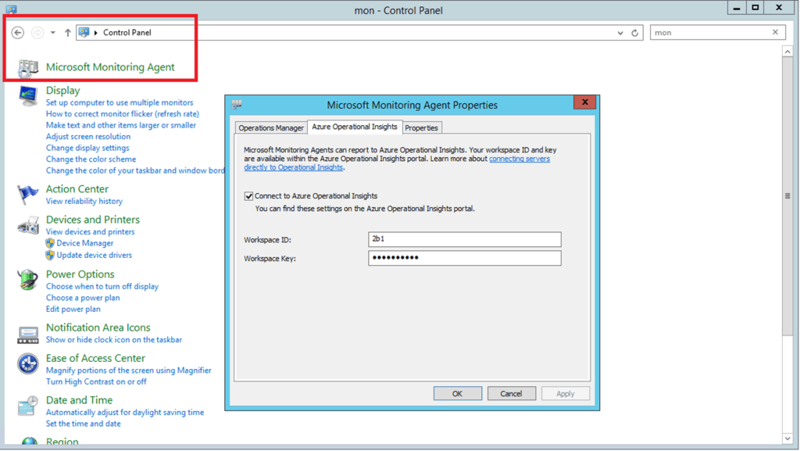 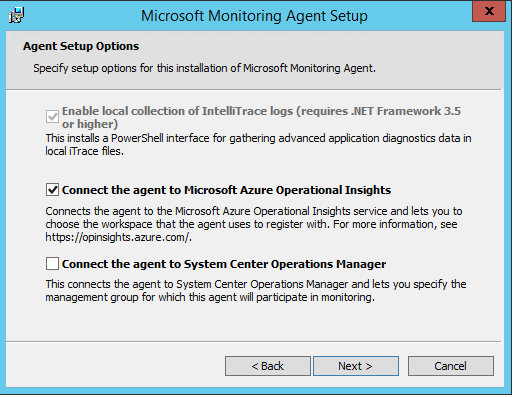 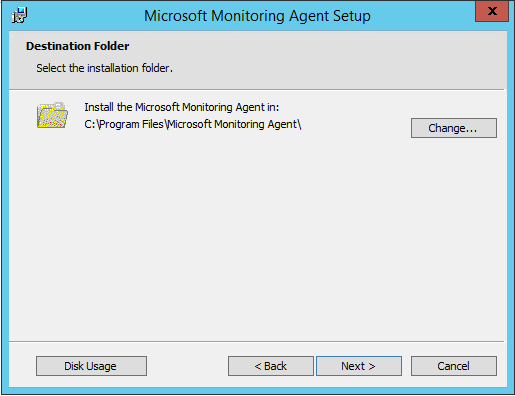 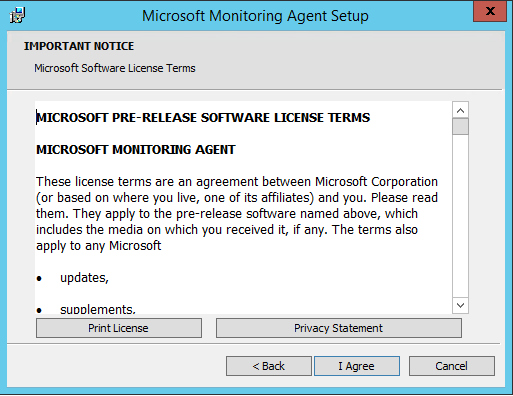 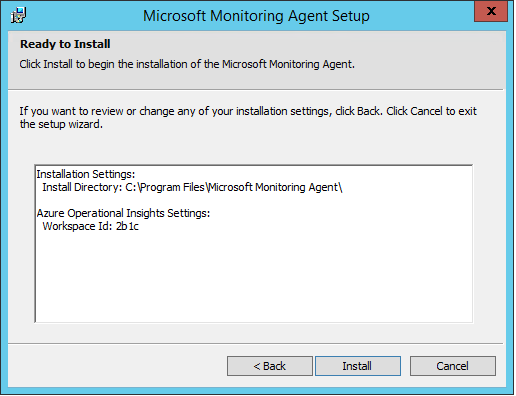 Another and very easy way is to just install the Microsoft Monitoring Agent and connect this agent directly to MAOI. 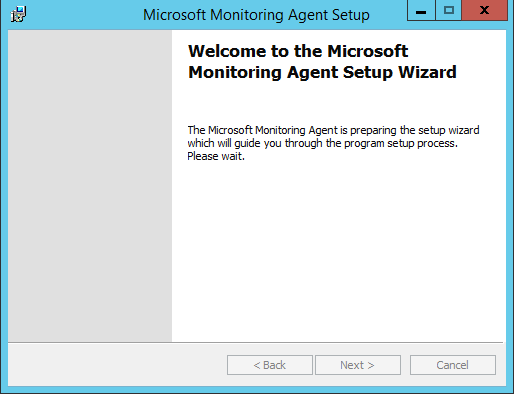 How this works? 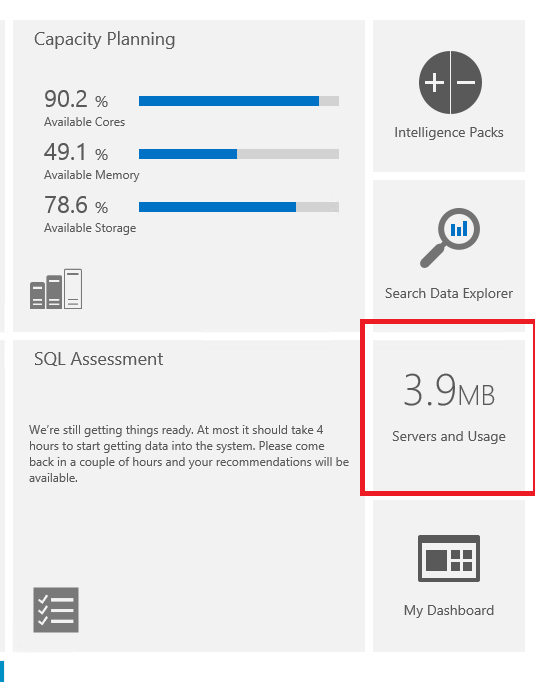 I just want to show you here. 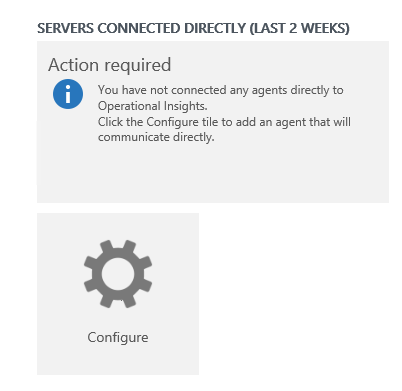 First create a Organizational Account or a Microsoft Account here https://preview.opinsights.azure.com/ . 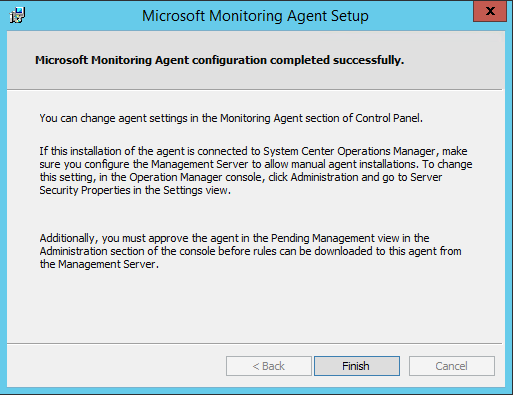 I assume the agent will run on the same platforms as the SCOM 2012 R2 agent but there is currently just a Windows 64-bit version available, I assume other platforms will follow.